We know that when planning a surf trip, waves are the top priority. 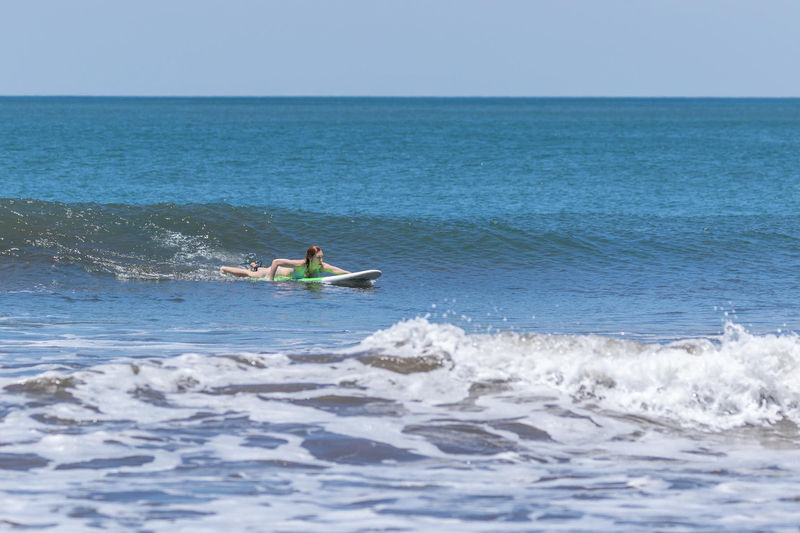 We are located amongst some of Nicaragua’s greatest surf breaks. You can choose to pop right out the front door and dive in the surf (yeah, we’re 22 steps from the waterfront), walk down the beach to search out other breaks or hop on our own boat and let us take you to some of our favourite spots only accessible by water. We know you’ll love the warm water, offshore winds and no crowds. Our knowledgeable staff will show you the best waves for any skill level. There’s something for you whether you’re a novice looking to step up your surf game or a seasoned vet looking for some overhead barrels. Different seasons bring different conditions; please be mindful of your skill level compared to current conditions. Wave Details: Bit of everything from wedgy double-ups and ramps to racey point break-style tubes that can run all the way to the beach. Good learning waves off to the side where the swell is a bit smaller. *Note: With shifting sands, there is the occasional rock that shows up. Wave Details: Platform wave that offers fast, hollow open waves. 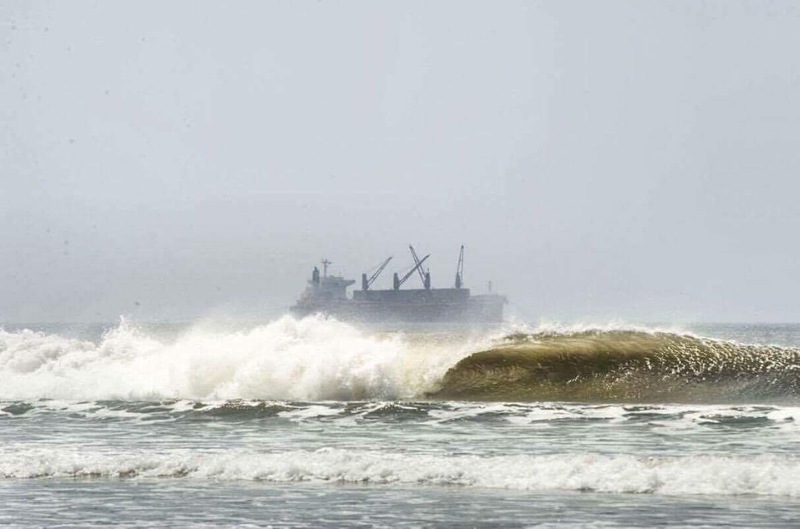 Depending on swell direction, this wave can have a wedgy takeoff straight into long barrels that run the full length of the platform. With bigger swells this wave breaks further out and offers a long ripable pushy wall. Wave Details: Fun from a 2ft swell and can hold as much as mother nature throws at it. With bigger swell, the point breaks on an outer reef and offers long heavy square barrels with multiple sections. On its day this wave can challenge even the most experienced surfers. Steep takeoffs, fast down-the-line barrel sections. Wave Details: Left breaks on a shallow platform offering quick wedgy takeoffs with barrel sections that open into nice rippable walls before hitting another barrel section to finish. Right breaks with an easier takeoff and a more playful wave. Wave Details: Quiet, protected bay. Great starting point for beginners and lessons. Great spot to take out our paddle boards or kayaks for a little sunset paddle. 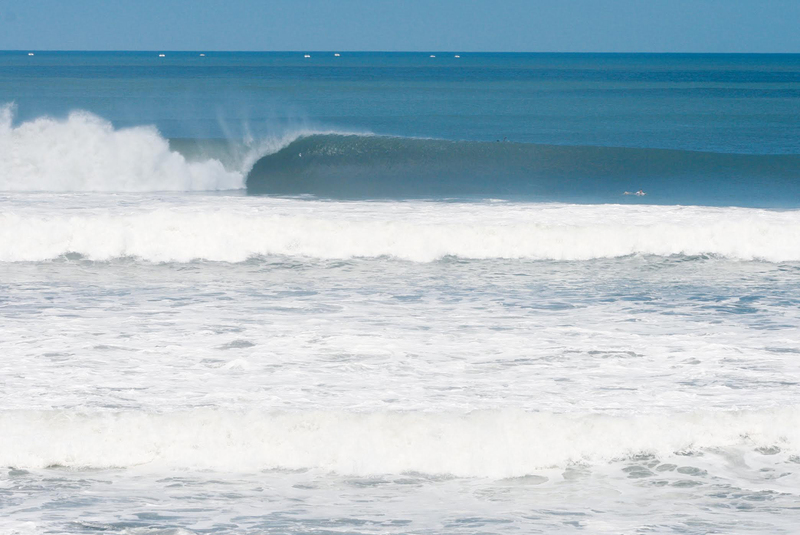 Wave Details: The most famous wave in the area and on its day, it’s arguably one of the best waves in Nicaragua. World-class long Indonesian-style left that breaks outside the river mouth. A sandbar that fills in over a reef depending on the time of year has this wave producing big square fast barrels with multiple sections that can run for a few hundred meters. The river mouth allows the boat to sit in the channel for prime photo opportunities and up-close viewing in the shade. Wave Details: A large, mainly uninhabited shoreline offering up countless A-frame beach breaks. Many different options along this stretch of shore allow for a good chance of a private session with your friends. Fast barrels with the proper swell direction and holds some of the best rights in the area. Wave Details: Good town to set up camp for the day on a beach patio. Big open bay with beautiful scenery and rock pools. 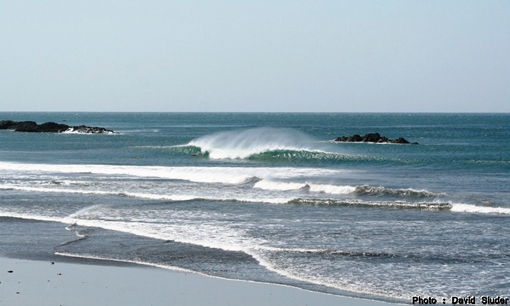 This area picks up more swell and is better suited for beginners with a variety of peaks. Softer take off with more crumbly waves allowing for more face time, turns and longer rides. Wave Details: South down the shoreline is a heavy, shallow, hollow, racey point break. While it is a little further and less visited, we have the resources to make it happen.